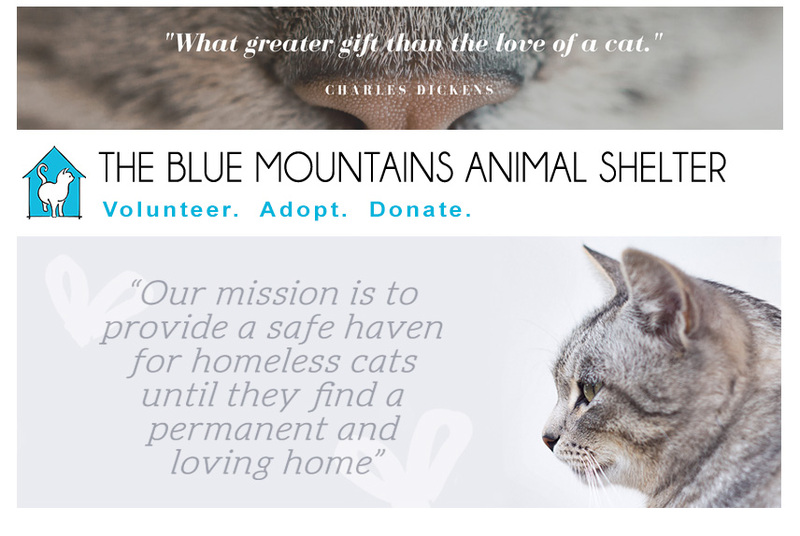 The Blue Mountains Animal Shelter: Thank you for making our BBQ such a success! Thank you for making our BBQ such a success! 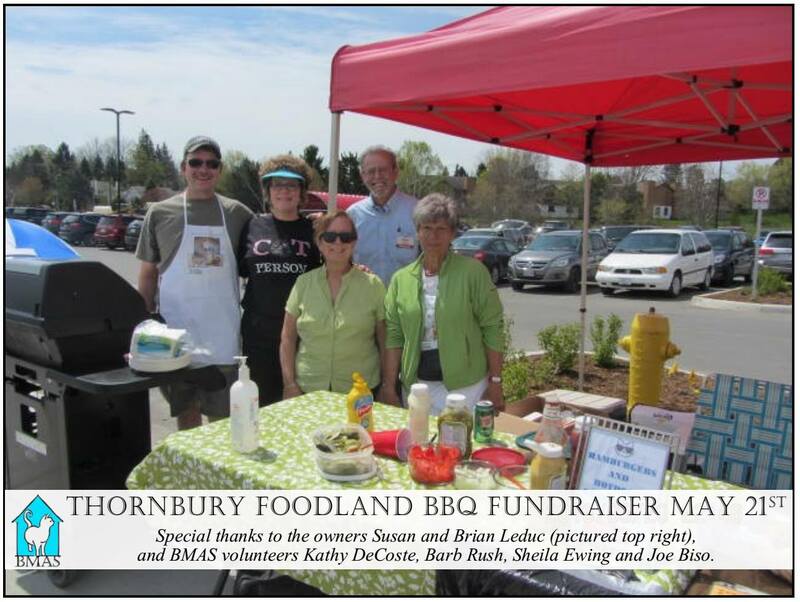 We held our first fundraising BBQ at the new Foodland in Thornbury on May 21st and it was a great success! Special thanks to the owners, Brian and Susan Leduc for their support and generosity, as well as our BMAS volunteers, Kathy DeCoste, Barb Rush, Sheila Ewing and Joe Biso. 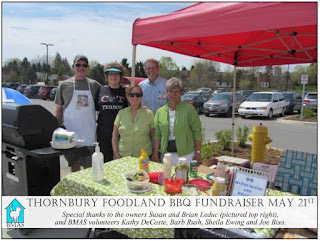 We are really looking forward to the next BBQ on July 2nd from 11 - 2 pm BMAS Thornbury Fooland BBQ! See you there!